What version are you on? Have you tried restarting your pc/ Minecraft? 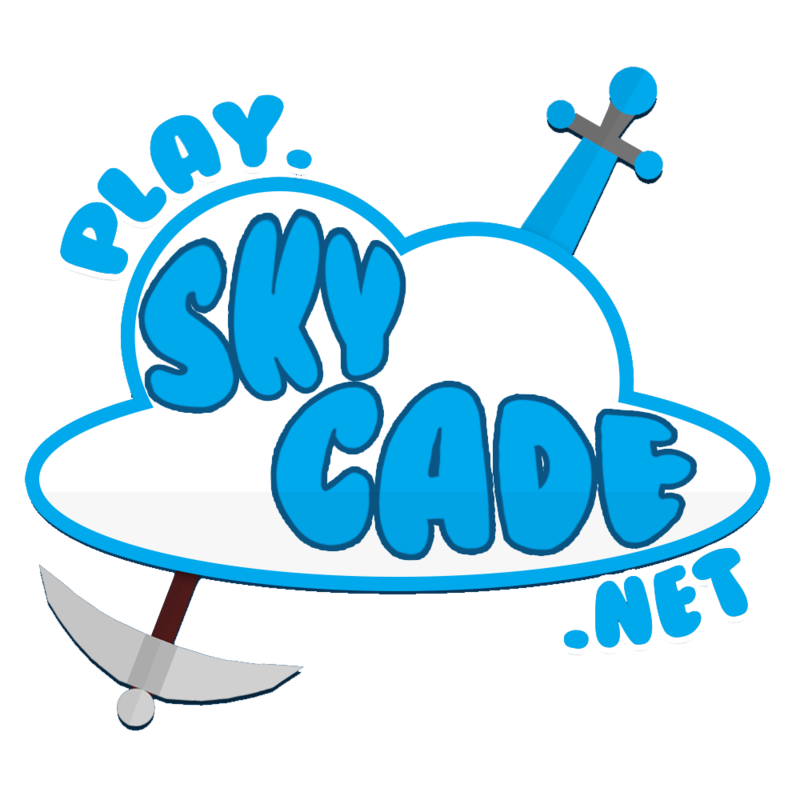 Sorry to revive an old thread, but mostly all command related issues stem from using 1.13+ use 1.12.2 on skycade for the best expierence.